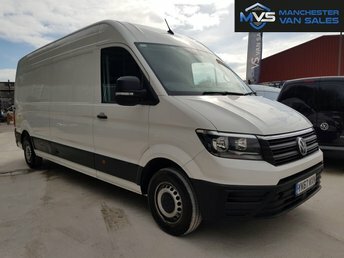 At Manchester Van Sales, we aim to offer a helpful and friendly service by answering all your questions with a smile, giving you peace of mind that you?re in safe hands! 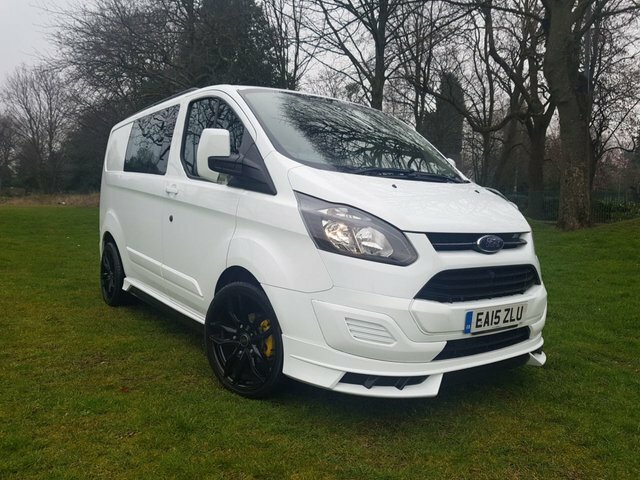 We understand that price is always an issue when shopping for used vehicles, whether you are in the market for a used van or even a used commercial vehicle, which is why we take pride in offering all our used vans near Wigan at competitive prices. 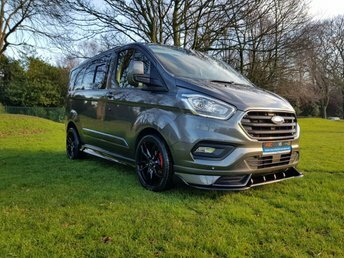 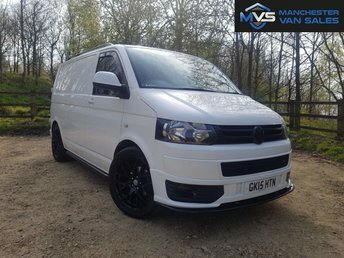 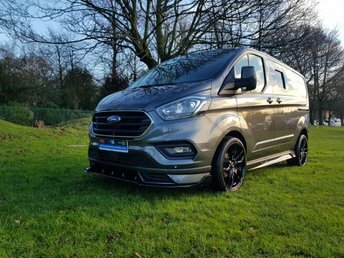 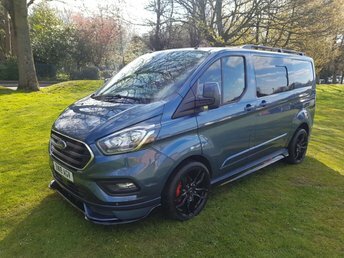 Our complete range of used vans for sale near Wigan can be found online, ready for you to browse whenever suits you, but if you?d prefer to see your options in better light, then feel free to head over to our showroom in Manchester, under an hour?s drive from Wigan. 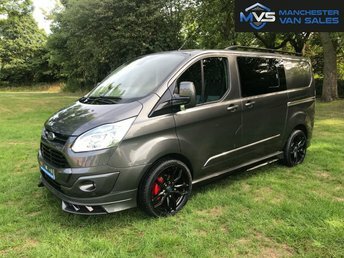 At Manchester Van Sales, keeping our customers happy is something we consider vital, so from weighing up your options to securing a deal in writing, our auto professionals are at hand to offer all the advice and help you need.